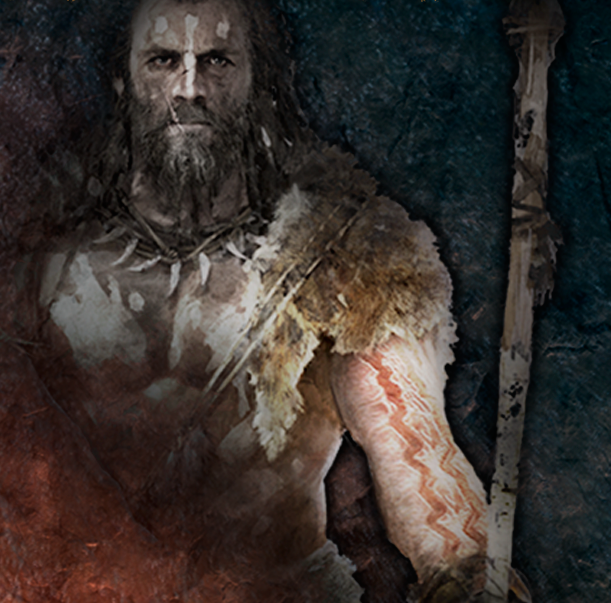 The exclusive content available will be determined by the edition of the game. 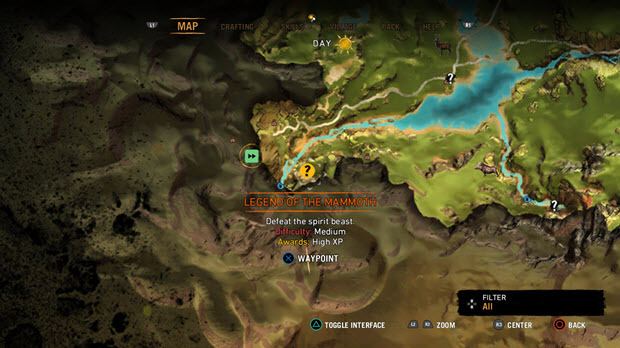 Legend of the Mammoth Missions: Requires progression. 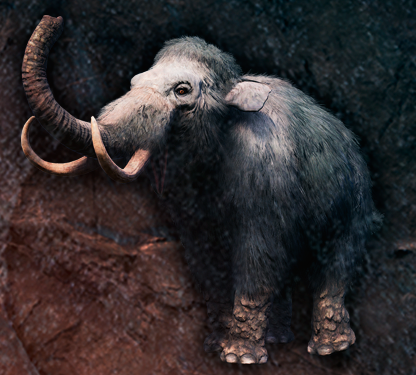 Drink from the shaman's cup to experience life as a mammoth. Use your immense strength to fight for your herd's survival. 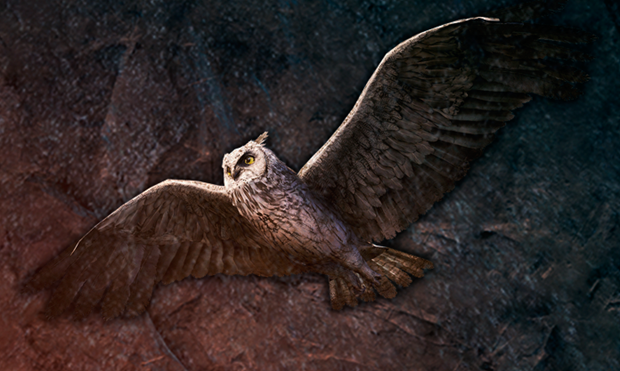 Give your owl companion the dark feathers of a raging storm cloud. 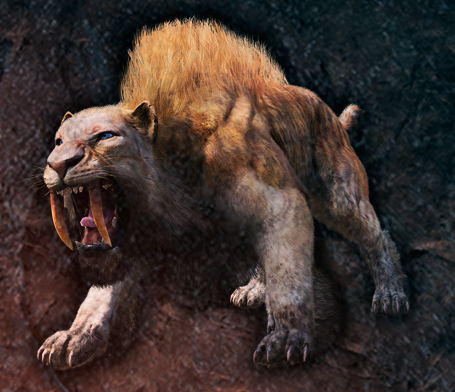 Change a portion of sabretooth tigers in Oros to the ferocious Flame Fang Sabretooth. Prepare for the hunt by marking your arms with Wenja tribal paint. 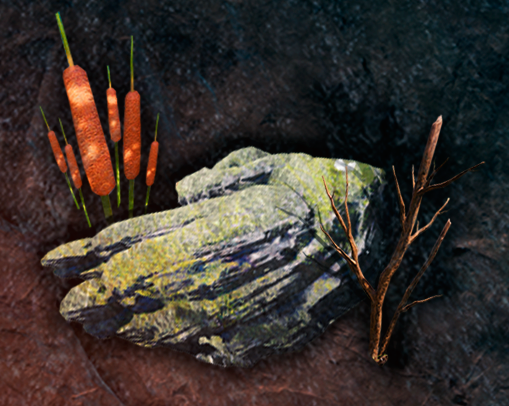 Gain extra animal hides for crafting. Gain extra resources for crafting. 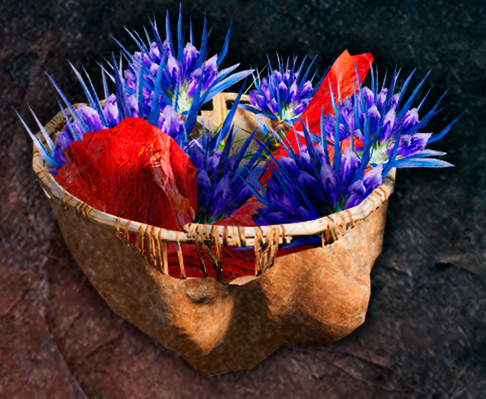 Gain extra herbs for crafting. 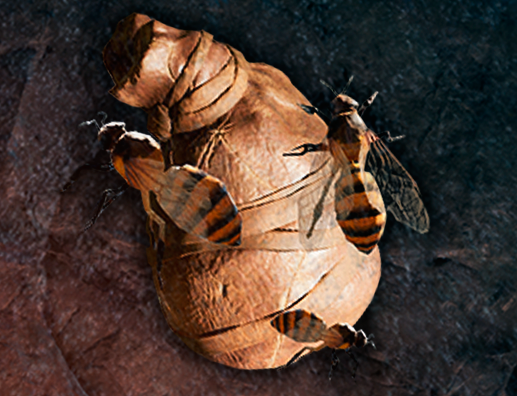 Increase your odds of survival with 2 extra sting bags early in game. 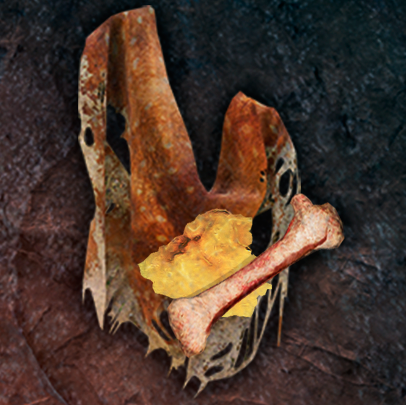 A bloodstained cudgel of bone and teeth wielded by Ull, the vicious leader of the Udam.